Fishing for Boat Insurance? No one likes to hit the water more than Leech & Hicks, Inc! Let us help! Growing up on the water and owning boats, we truly understand not only them, but Insurance Lynchburg VA, as well. From 50 miles offshore to quiet coves at the lake, let us help you with your boat insurance needs. The boat insurance market has changed tremendously over the years, with the price of boats increasing and the new coverage that can be purchased. Not all boat policies are the same. There is a major difference in having insurance and having insurance that you understand. We want you informed about the many different coverage options you can receive with your Virginia boat insurance policy. Boating is a very rewarding and enjoyable experience, but like most modern-day hobbies, there are also many risks. Boating accidents happen all too often. 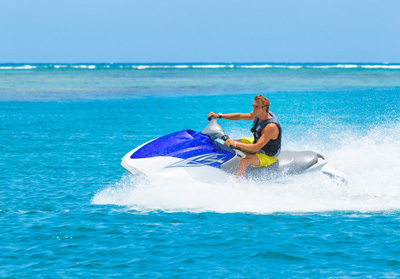 Whether you have a bass boat, pleasure boat, PWC, sea-doo, sailboat, or more, we want to ensure that you have the coverage you need and desire in case you become involved in an unfortunate circumstance.